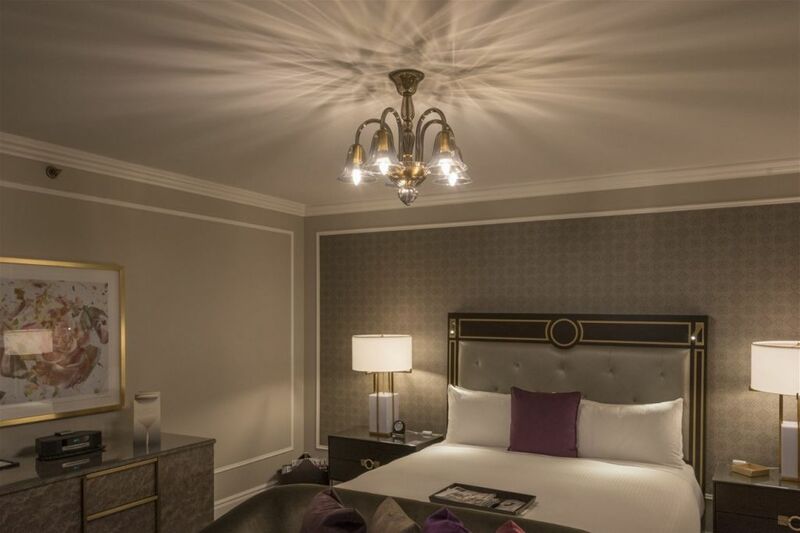 The Fairmont Empress Hotel sits majestically at the cornerstone of Victoria's sparkling Inner Harbour and city centre of arts, entertainment and cultural attractions. 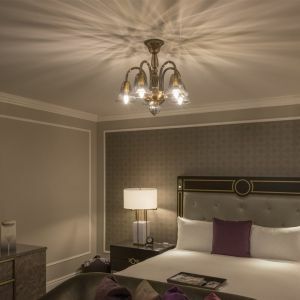 This Vancouver Island resort is located in British Columbia's capital city and features turn of the century architecture, classic beauty and an unrivalled location on the water. 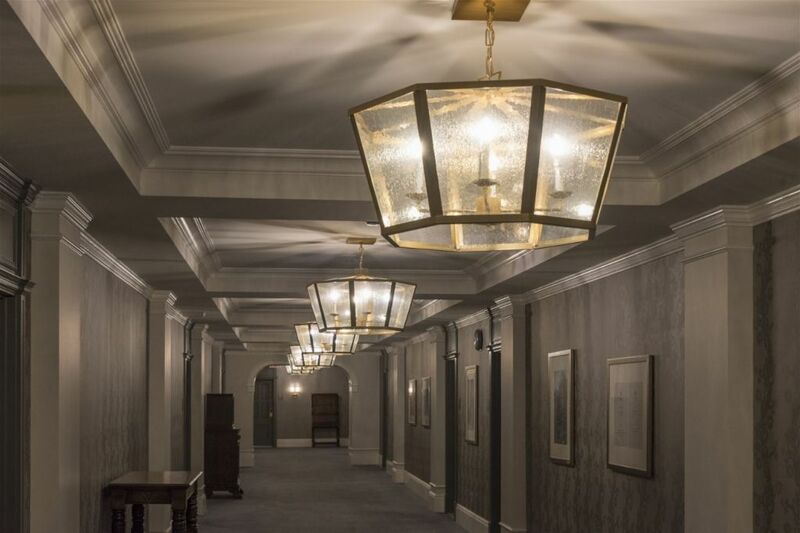 The hotel renovation was inspired by the natural beauty of Westcoast living on Vancouver Island and brings modern luxury to this iconic hotel. 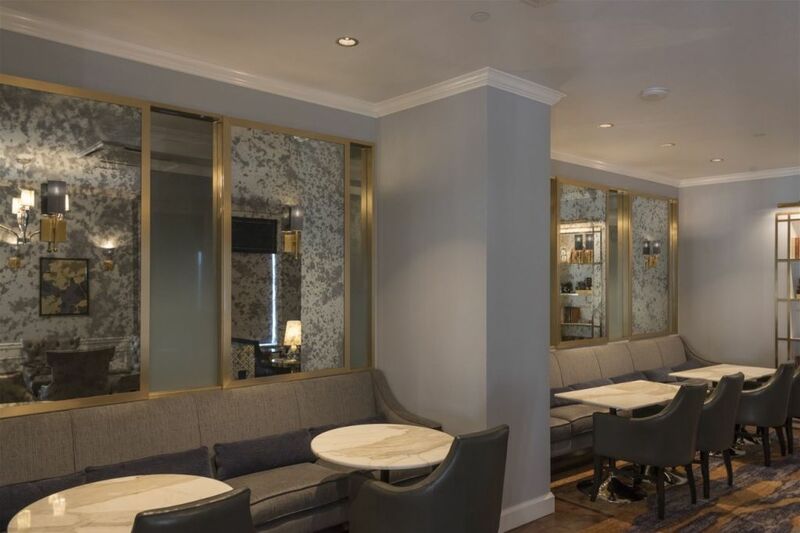 Restaurants and meeting spaces received a glamorous, vibrant new look and feel, and were ready to welcome guests in Spring 2016. 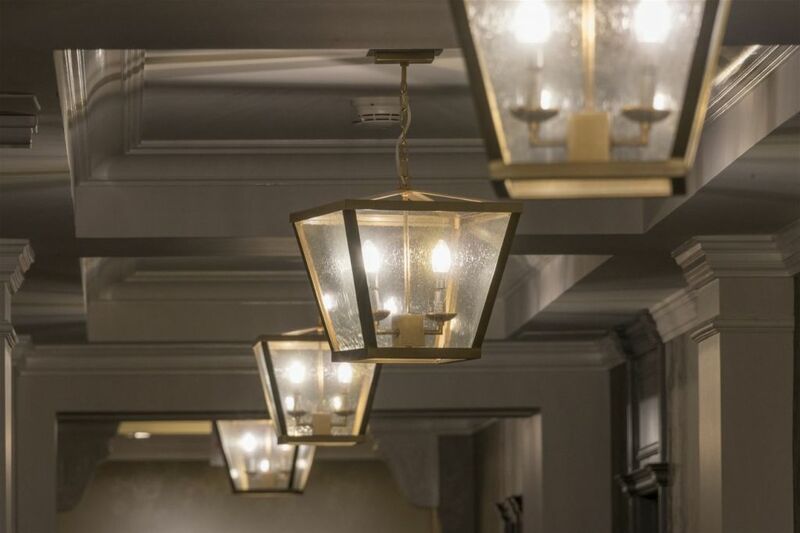 The design of the restaurant and bar centers on the historic Empress Room’s heritage, the natural bounty of Vancouver Island, and the hotel’s setting on the sparkling Inner Harbor. 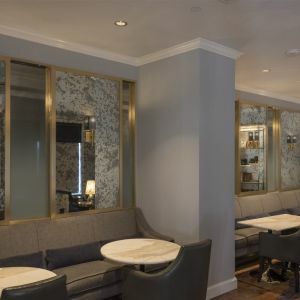 Paying special attention to the Edwardian interior, the new design pairs legacy with modernity, as seen in the refurbished hardwood floors, quartzite central bar with sculptural lighting, and antique mirrored panels depicting a Pacific Northwest mountain range. 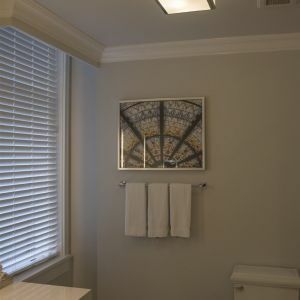 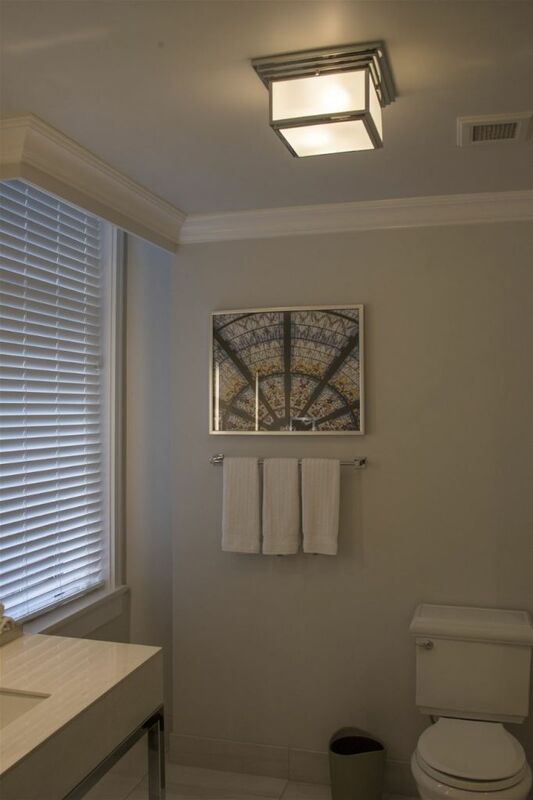 Preciosa was a proud partner of the reconstruction. 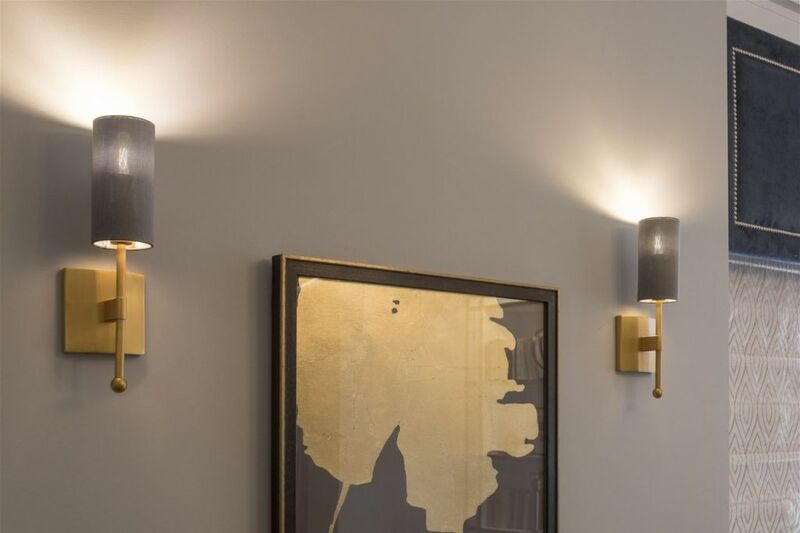 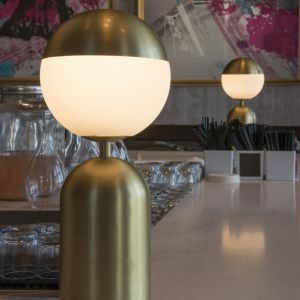 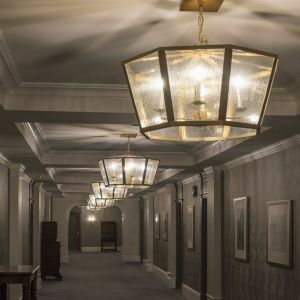 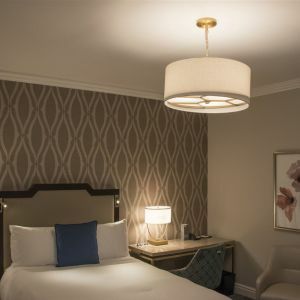 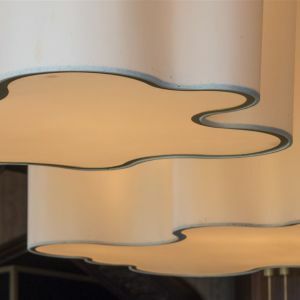 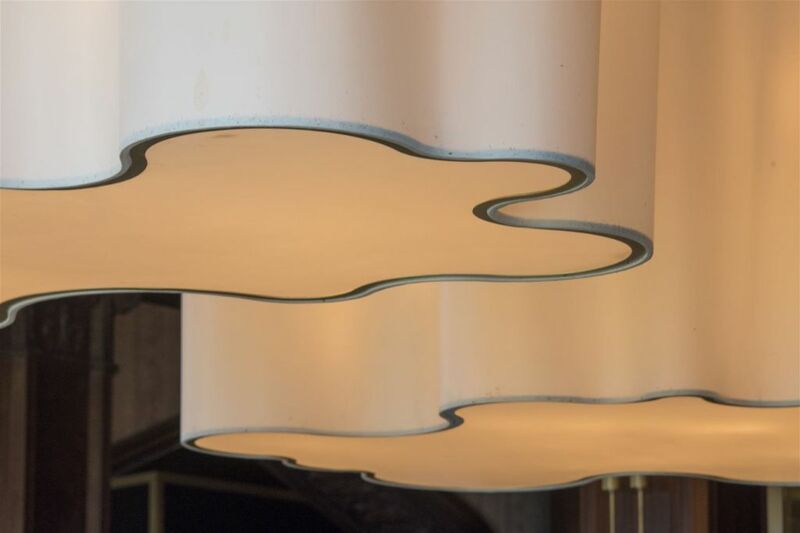 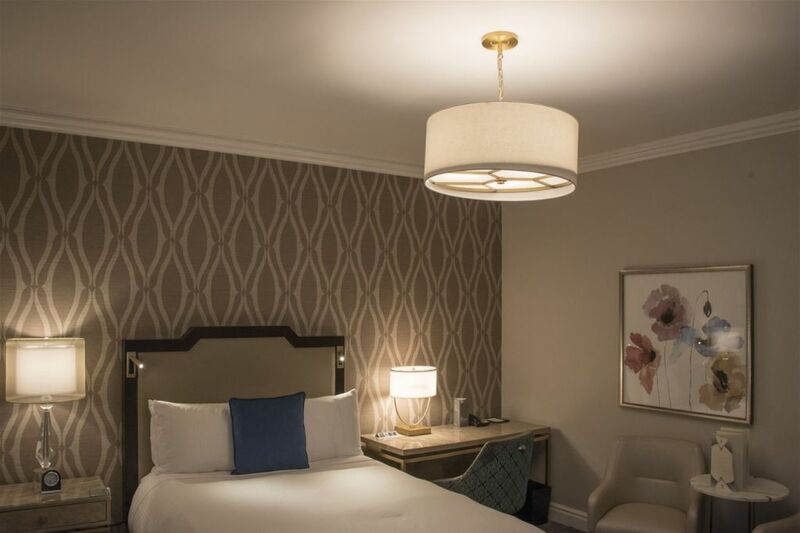 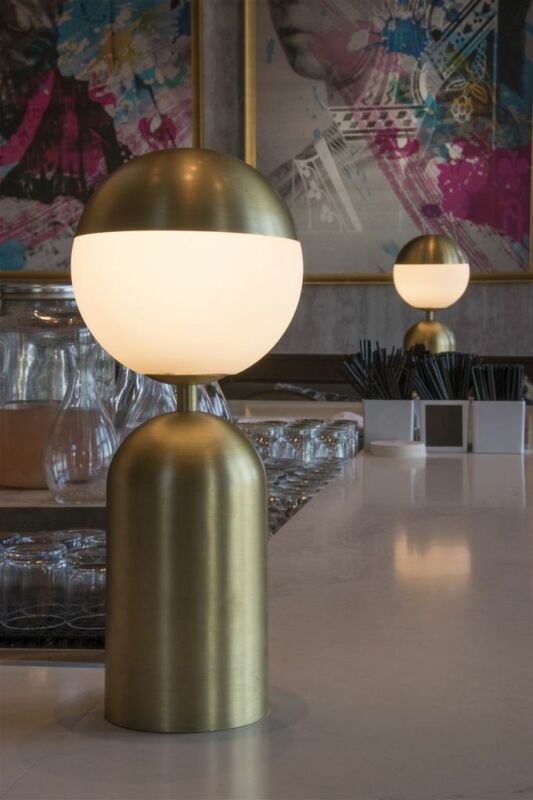 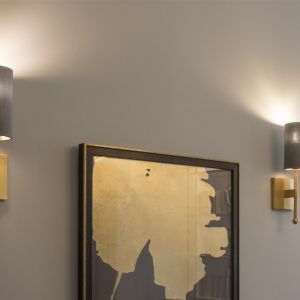 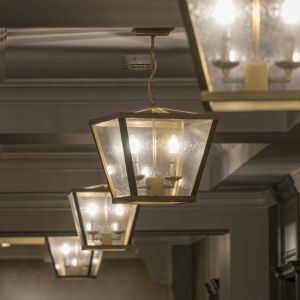 In colaboration with San Franciso based HBA and The Puccini Group, Preciosa supplied sculptural ceiling pendants and table lamps for the restaurant as well as pendants and wall sconces for the lobby bar, corridors, guestrooms and Presidential Suite.